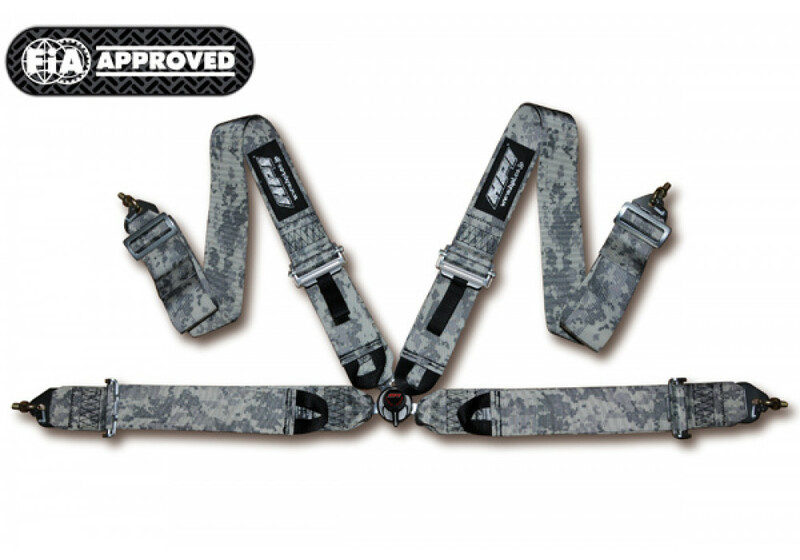 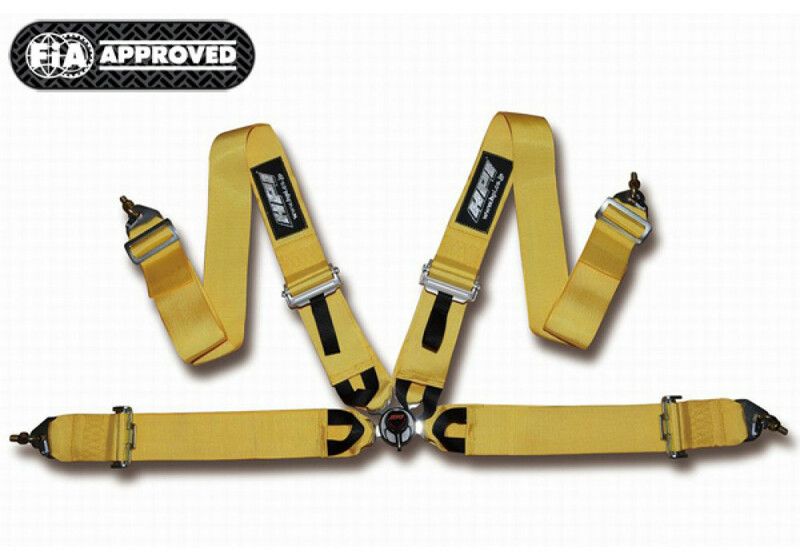 HPI Racing has been making harnesses for years and is recognized as one of the best brands in the market. 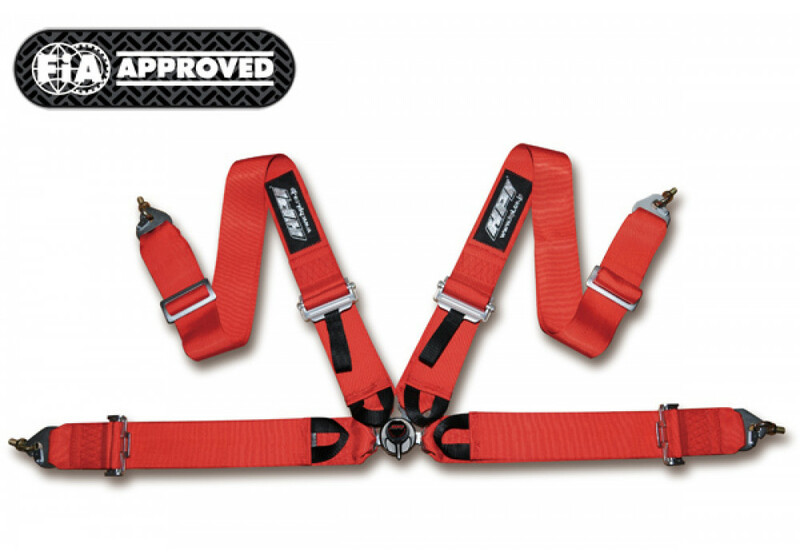 Their racing harnesses are FIA approved, making them legal is most racing series. 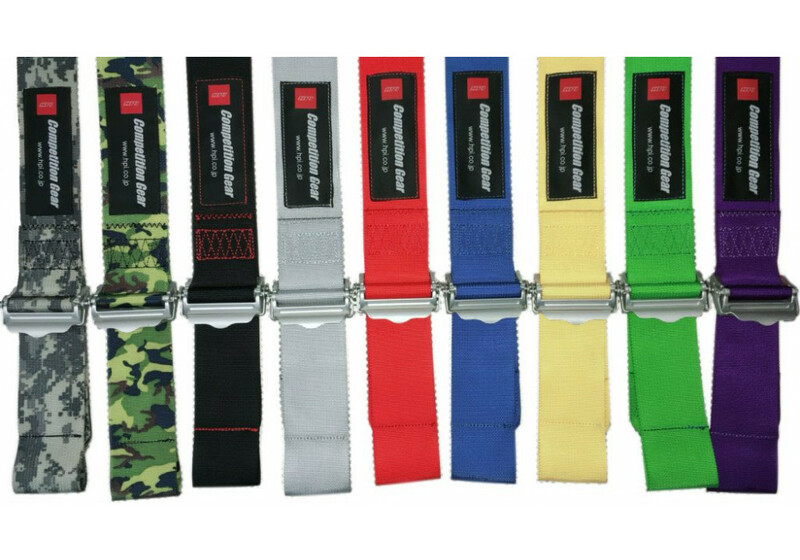 Not only are they amongst some of the best brands in the world, but they also are available in multiple finishes to be as unique as your vehicle. 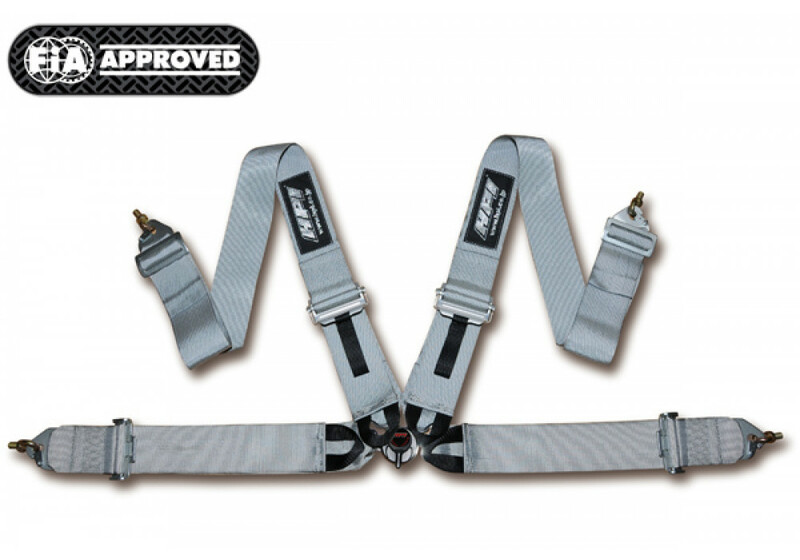 Please note that some photos show silver brackets, but the harnesses come with black brackets. 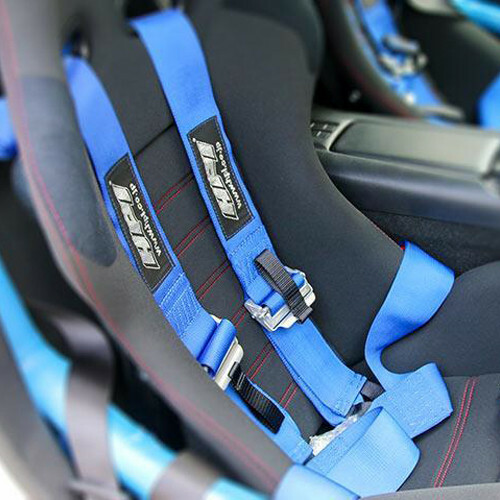 Please note that installation will require a harness bar (also sold at REV9 Autosport). 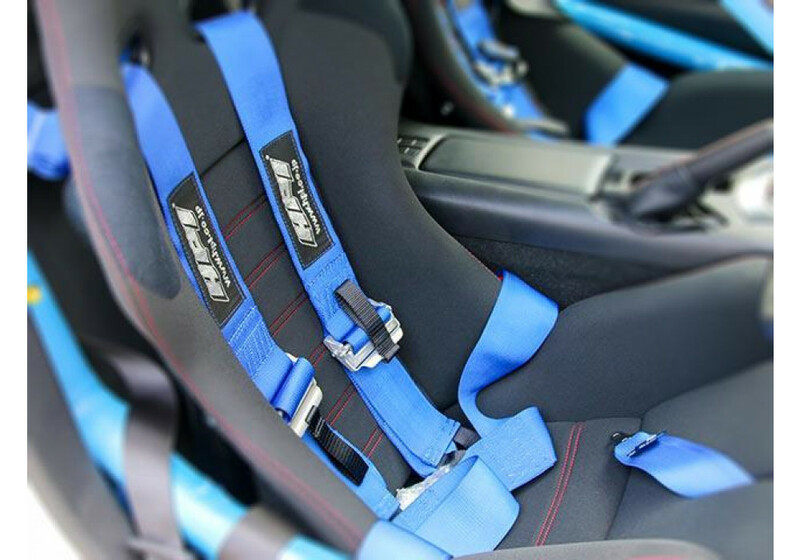 HPI Racing 4-Point Harness should be ordered at REV9 Autosport https://rev9autosport.com/hpi-racing-4-point-harness.html as they provide the best service and speed we've seen so far!